Need Promo? Call Paw Print! 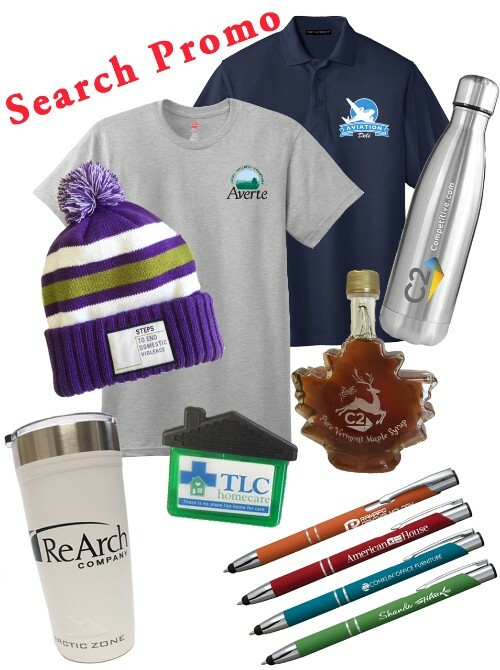 We offer a wide variety of promotional products and apparel to fit your brand's needs. Contact us today to start building your brand with promo! 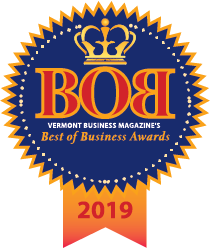 Serving Greater Burlington and Vermont businesses and organizations since 1990, the Paw Print & Mail Team has earned the trust and confidence of clients with attentive service that’s prompt, courteous, and knowledgeable. And that’s not us talking, but our many loyal clients whose reviews you can read on this website. Though we work with clients across many industries, we specialize in direct mail fundraising appeals for our many nonprofit and charitable organization clients. We bring a level of partnering to these relationships through the experiences we've witnessed and been a part of for 25 years. Looking for a better printing, mailing, or marketing experience? Contact us to start the conversation. "You know I was thinking today, I don't know what we ever did without you guys! So happy about this partnership, you are all truly top-notch!" Sign up to receive weekly emails from Paw Print! The speed, quality, and versatility of digital printing provide you with marketing and communications options not imagined 15 years ago. 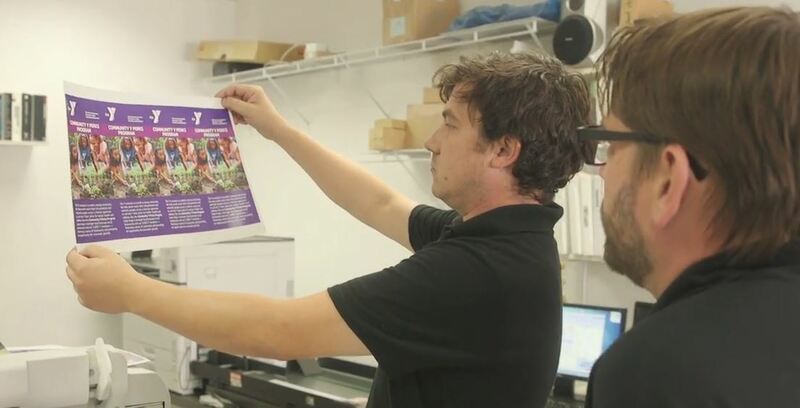 We remain committed to providing high-quality offset printing as well. Contact us to discuss your needs. 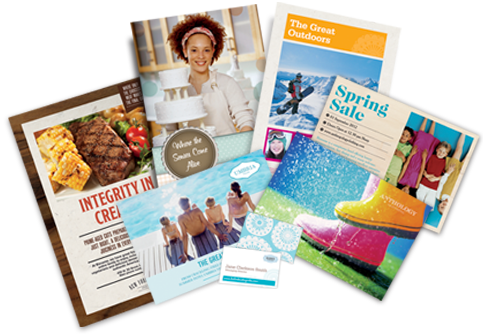 Direct mail remains popular and relevant in a multi-channel marketing strategy. We are experts at mail design, messaging, and postal regulations, so your campaigns come together smoothly. Let's discuss how direct mail can help you reach your goals. 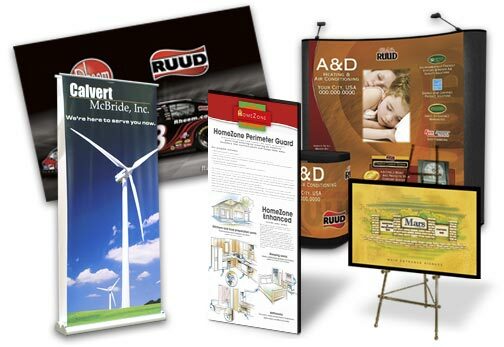 Grab attention for your products and events colorfully, boldly, and proudly with our high-quality oversize posters, presentation boards, banners, yard signs, and trade show displays. Contact us today to have your materials in time for your upcoming event. Your business is too important to rely on beginner design. 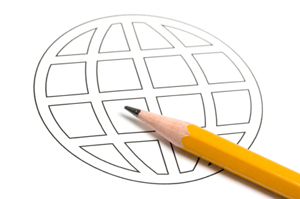 Let our pros handle the concept, design, and layout of your piece, and give every design the credibility it deserves. It can be hard to find the time and resources to create an effective content marketing strategy, and we're here to help. 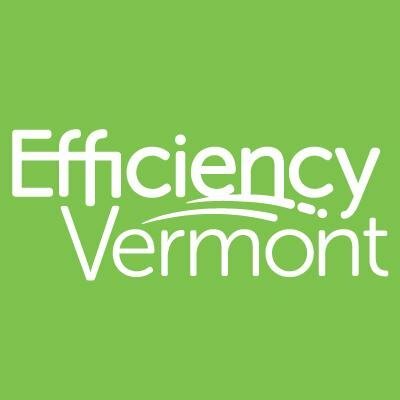 Our services include copywriting, blogging, social media, and marketing collateral. Customized promotional products increase brand awareness, communicating to your audience the professionalism and authority you have to offer. Our team can help you find the right promotional products to fit your needs. 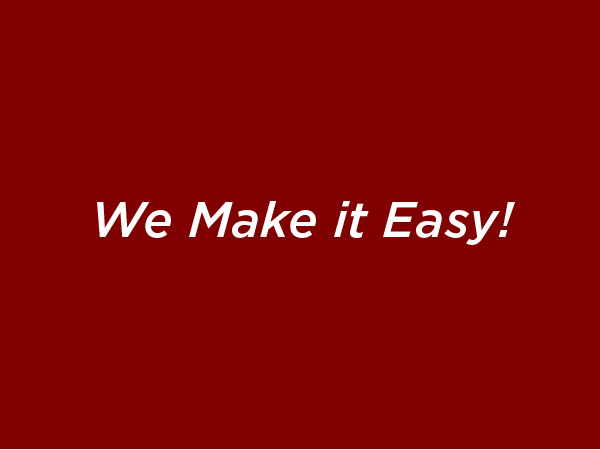 For Printing, Mailing, Graphic Design, Promo & Apparel... We make it easy! Paw Print & Mail is a full-service business printing and mailing provider.  From business cards and brochures, to banners and presentation folders, to direct mail marketing and branded apparel, Paw Print & Mail is your reliable source for printing, graphic design, mailing services, and promotional products. 5 Star Rating! Thank you for making my job so much easier! 5 star rating! From the initial timeline and planning to the timely delivery of a quality product, we very much enjoy working with the Paw Print & Mail Team. Thank you! 5 star rating! 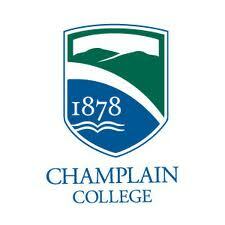 The entire team is outstanding to work with and their responsiveness to questions and issues is fabulous!